Los Alamos Daily Photo: Coffee! Food! People! 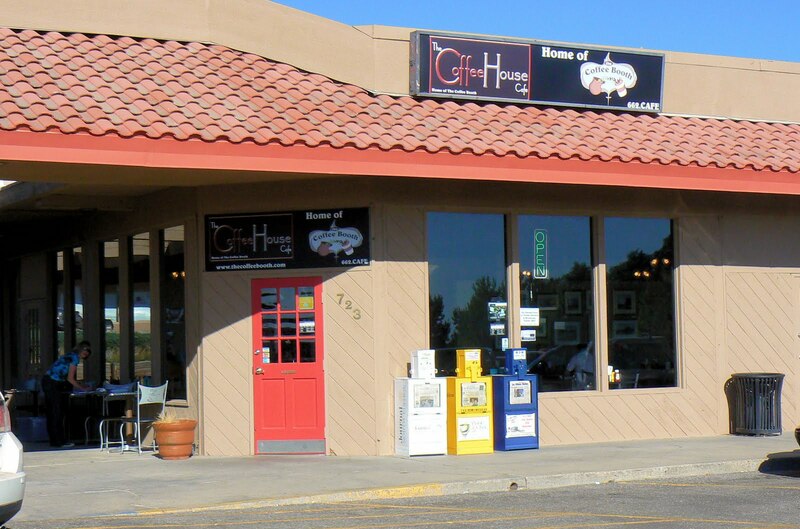 The Coffee House Cafe Home of the Coffee Booth is one of the gathering places in Los Alamos these days.